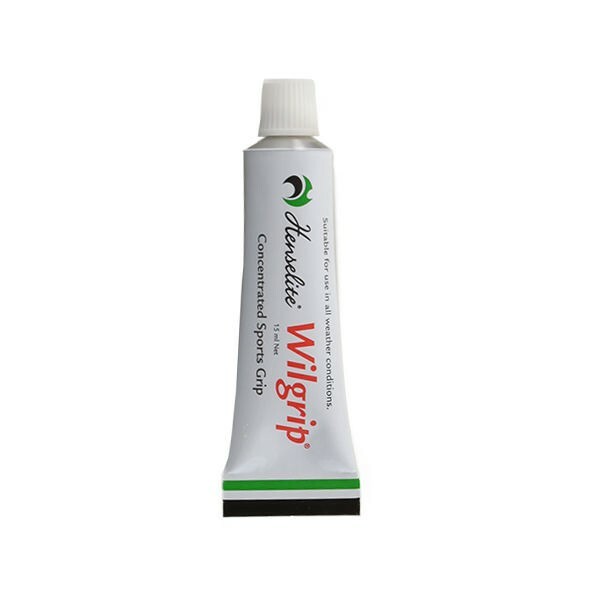 Wilgrip is the world renowned multipurpose concentrated sports grip. It assists sure handling grip and delivery and is ideal for use in wet and slippery conditions or wherever ball sports are played. Wilgrip is waterproof so it's ideal for providing that extra "tackiness" in wet weather conditions.